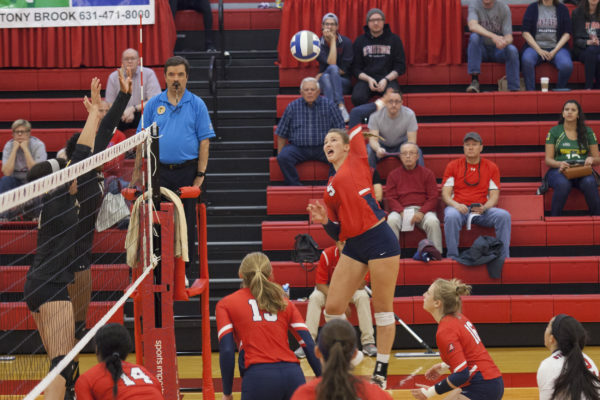 Stony Brook is looking for retribution from its loss to Albany in four sets at the 2007 conference finals, which was the last time the Seawolves hosted the tournament. 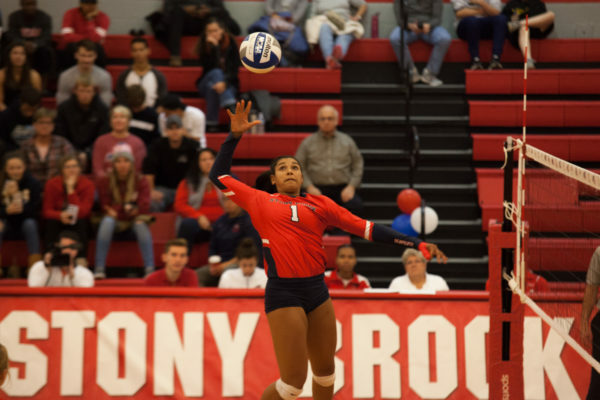 Stony Brook Volleyball has risen to unprecedented heights following its historic undefeated season against America East Conference rivals. 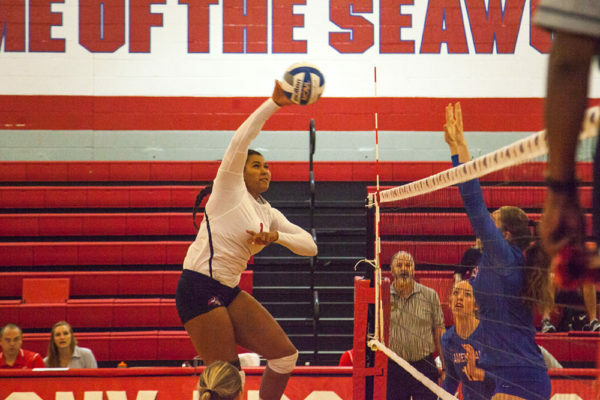 Ending the year on a 15-game winning streak, the 19-8 Seawolves finished a perfect 12-0 in conference play. 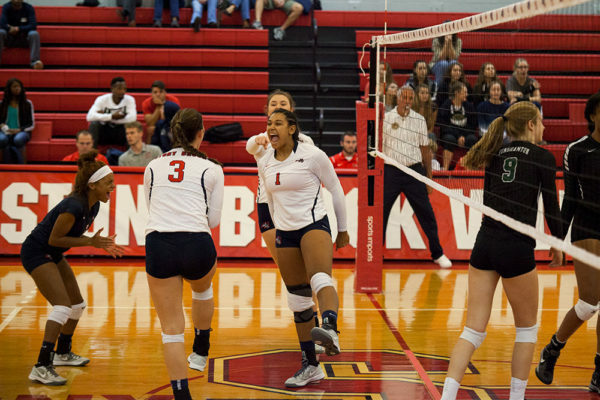 Stony Brook Volleyball secured an America East postseason spot after defeating the New Hampshire Wildcats. 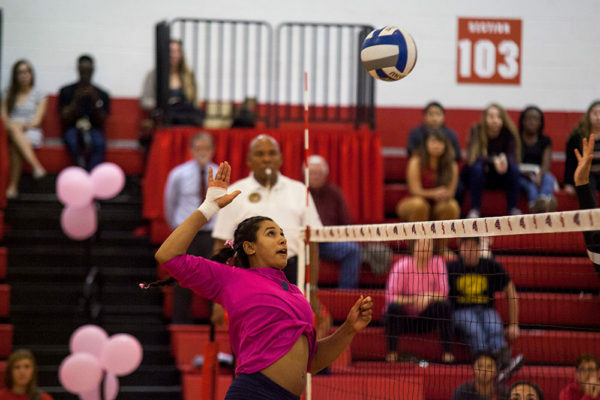 The Seawolves defeated each of their conference rivals in the first go-around of the league schedule and swept the Hartford Hawks in both of their contests. 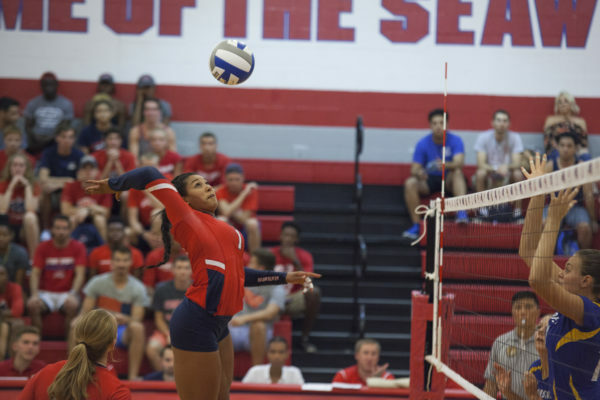 The Seawolves have now defeated each of their America East rivals to begin conference play for the first time in program history. 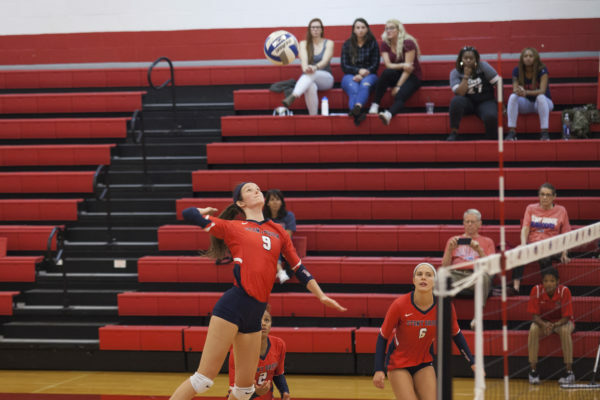 Despite two three-set sweeps over the weekend against America East rivals Binghamton Bearcats and the UMBC Retrievers, Stony Brook Volleyball was not content.